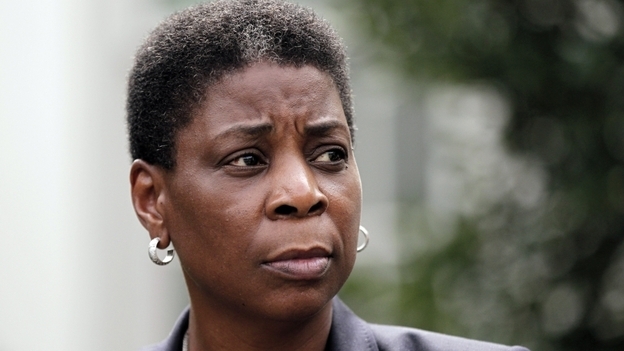 Xerox CEO Ursula Burns, the first female African-American CEO of a Fortune 500 company, has made her way to number 14 on Forbes’ list of 100 Most Powerful Women, up three spots from number 17 last year. Burns bravely came on board as CEO in one of the worst economic times in memory, 2009, and has since been able to lead the company to steady, sustainable rates of return. Burns worked her way up the company starting out as an engineering intern in 1980. Through her journey at Xerox, she has been able to oversee product and technology development that become key the company’s turnaround from its significant loss in the photocopying market. When she became chief executive officer, she revolutionized the face of the company by purchasing Affiliated Computer Services, updating Xerox from a document company to an information technology business. Today, Burns sits on the board of directors for American Express, Exxon Mobil Corporation and President Obama’s Export Council while continuing to lead Xerox. She is also a founding board member of Change the Equation, a group that focuses on improving education in science, technology, engineering and mathematics. The best advice she carries with her comes from her mother, who used to say “Where you are is not who you are,” which always reminds Burns to stay true to her roots. Other advice she gives to young career women includes finding a good husband, thinking about balance as a long term goal, and having fun. She says that while you have to devote much of your life early on to focus on your career, women also need to take time outs to ensure their own health and the health of their families. It is important to her to be a little selfish, not take life too seriously, and not feel guilty.